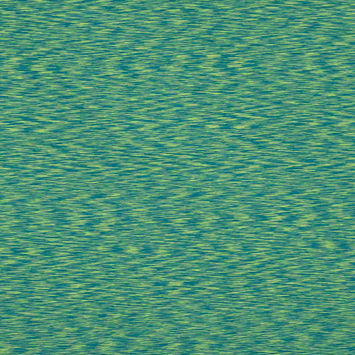 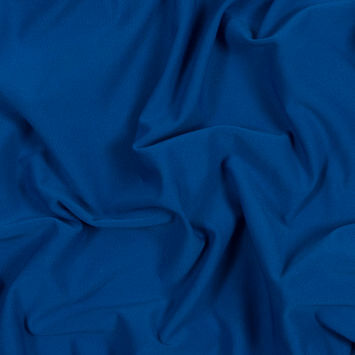 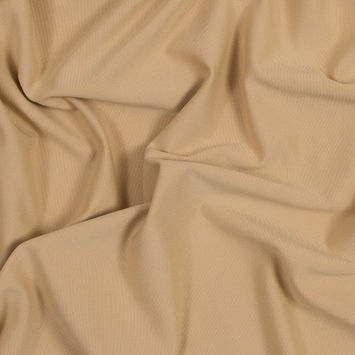 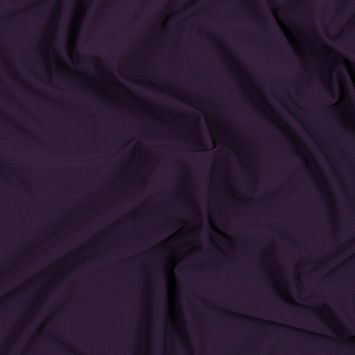 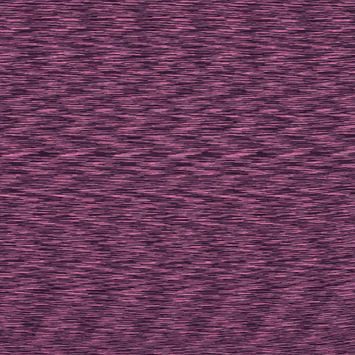 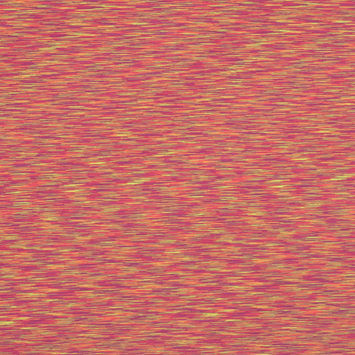 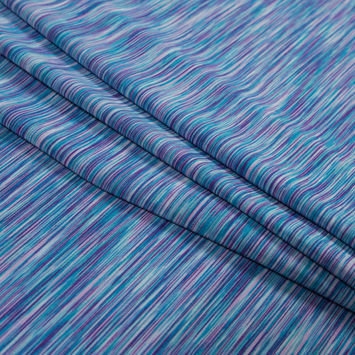 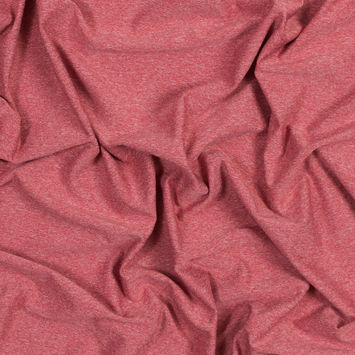 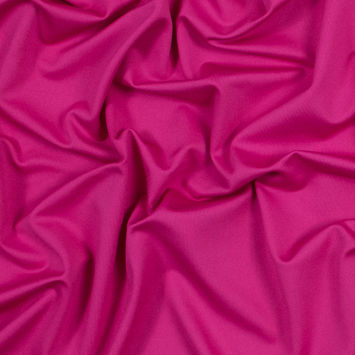 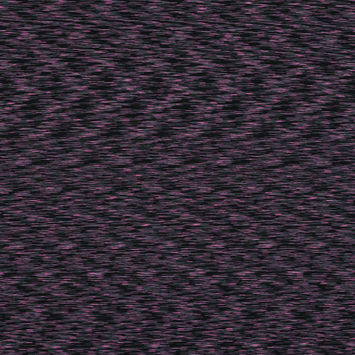 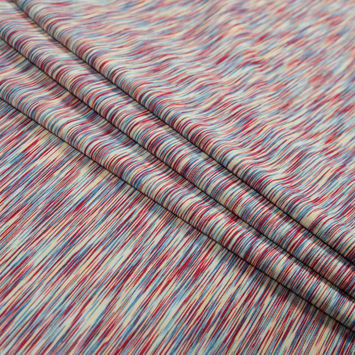 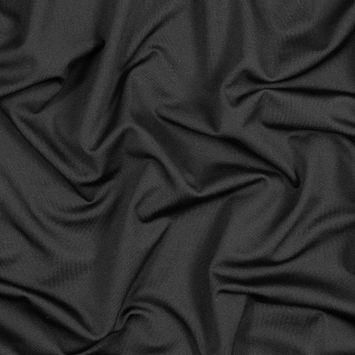 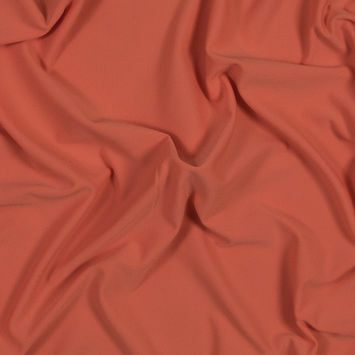 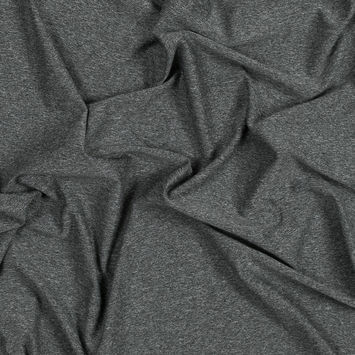 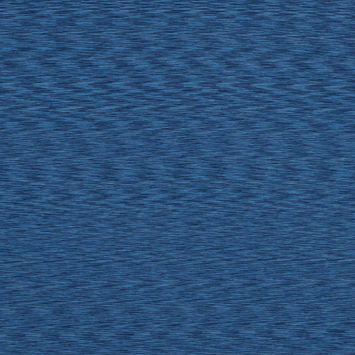 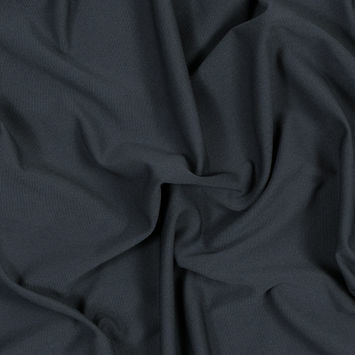 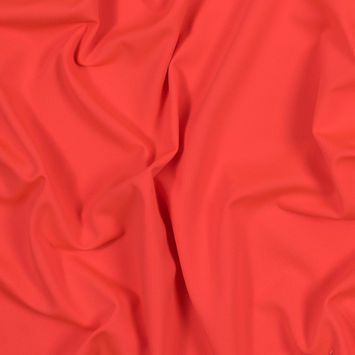 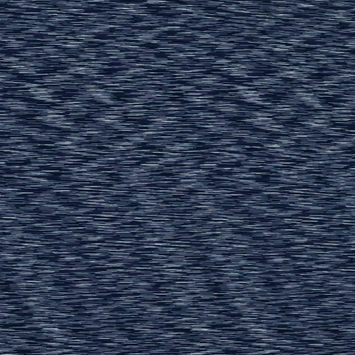 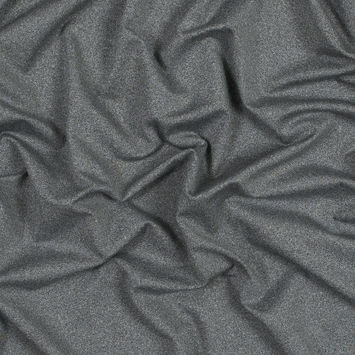 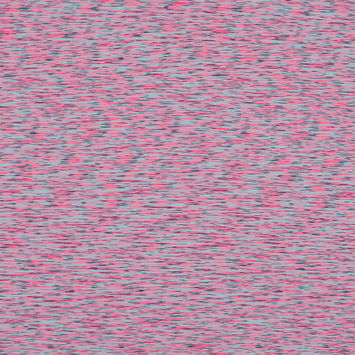 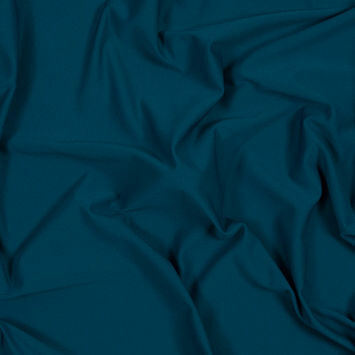 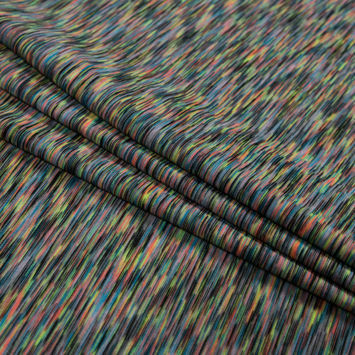 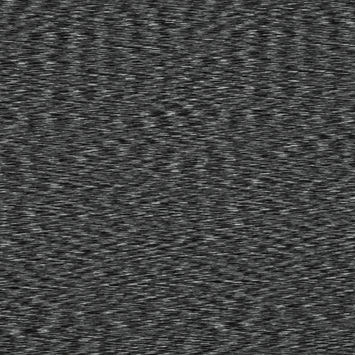 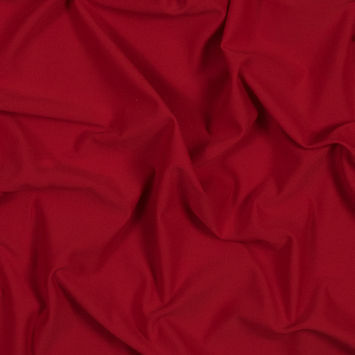 Developed in the early 1990s, wicking fabrics appeared as synthetic (polyester) fibers with a moisture-absorbing finish. 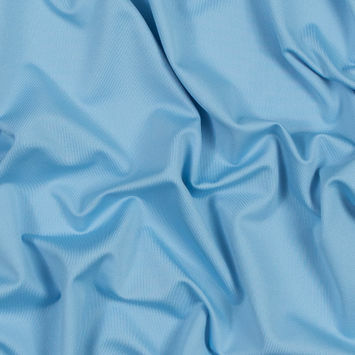 But because these chemically-treated fabrics, over time, lost their ability to wick moisture away from the body, the early manufacturing of items made from wicking fabrics was difficult. 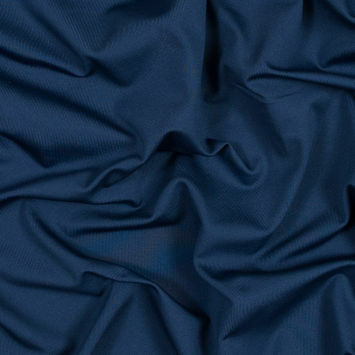 It wasn’t until the early 2000s, with the genius combination of both hydrophobic (water-repellent) and hydrophilic (water-attracting) fibers, that wicking fabrics entered the apparel world as viable design options. 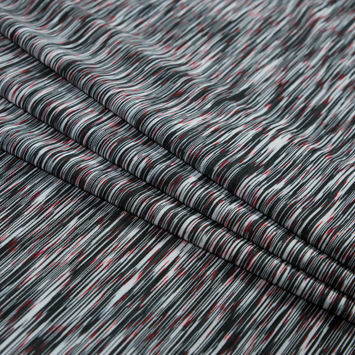 Today, from activewear and athleisure to womenswear to menswear, some of the trendiest styles are made from wicking fabric.